A basic guide to help my PR students with their blog assignment. Want your readers to stay connected? Here's an easy way to add clickable social media buttons to your Blogger blog without code editing or third party hosting. And it takes less than ten minutes! 1. Find Social Media buttons you'd like to use, make sure you download them so you have quality png versions. 2. Go to your dashboard and select New Post. This post will never be published so title it accordingly. 3. Switch over to html, it's important to upload your images while in html to avoid spaces that get created when in compose. 4. 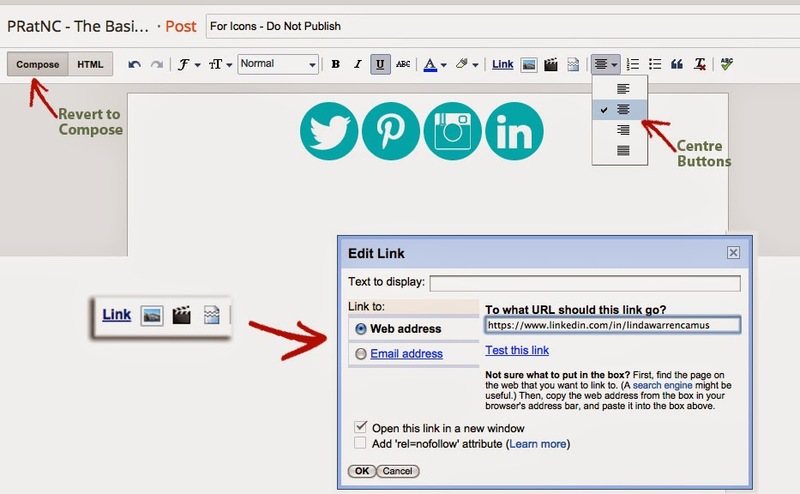 Upload your social media icons using the insert image button. When prompted to choose a layout, select None. 5. 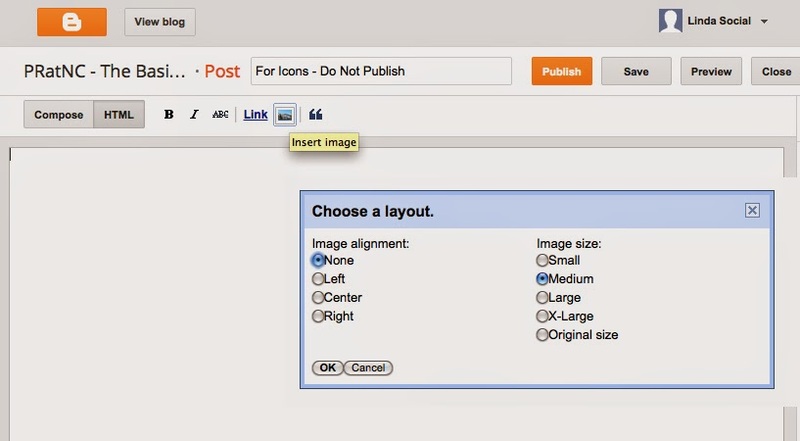 Once all your images are uploaded, now you can switch to the Compose and use the toolbar to centre your icons. 6. Now it's time to link each of your icons to your social media pages. As you do this, make sure that you keep the box that asks for a title blank. 7. Once all your links are done, revert to the HTML editing and select all of the html code you have now created, and save it. 9. Once you've selected that gadget, simply paste the code that copied earlier and save! Go to your preview and it's there. That's all it takes. Sure, there are third party applications that do this as well, but when you do it yourself, you have more control on the final outcome. 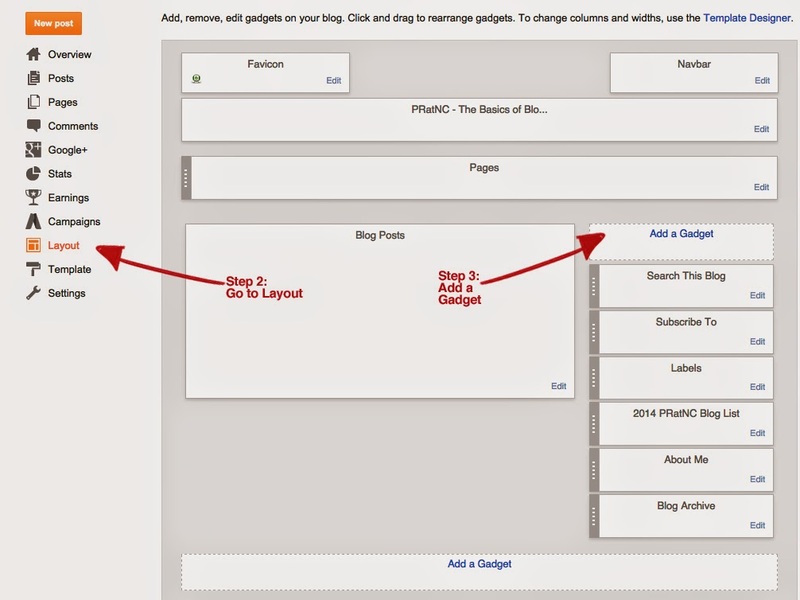 How to add a Blog List or "Blog Roll"
Making a blog list is simple. The real work is making sure you reach out to these bloggers and build real relationships. 1. 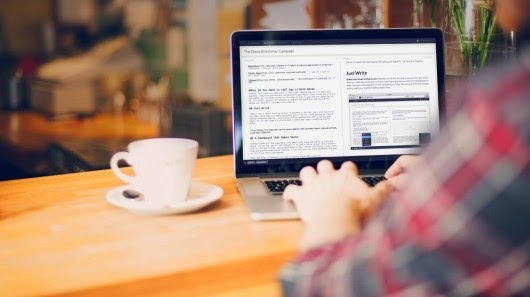 Compile a list of the blogs you want to include in your list. Make sure you have the complete url address. 2. 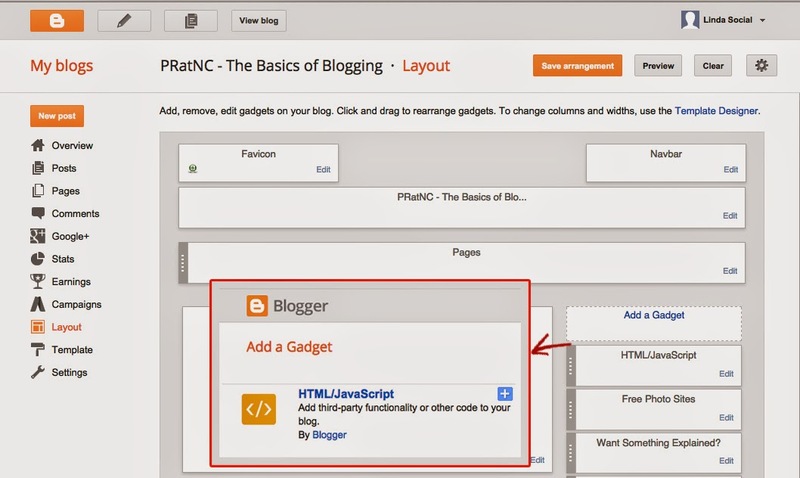 Go to your Blogger Dashboard and click on Layout. 3. Look for the "Add a Gadget" on your side column(s). 4. Scroll down the list of basic Gadgets until you find Blog List. Click on the +sign. 5. The window that opens will offer you certain options including title of your list and how much of the added blog you want to show. This is all based on your preference, but I would recommend not to show too much of other's blogs in this list - you want to keep the focus on your writing. I usually choose the title and date of the last post. 6. 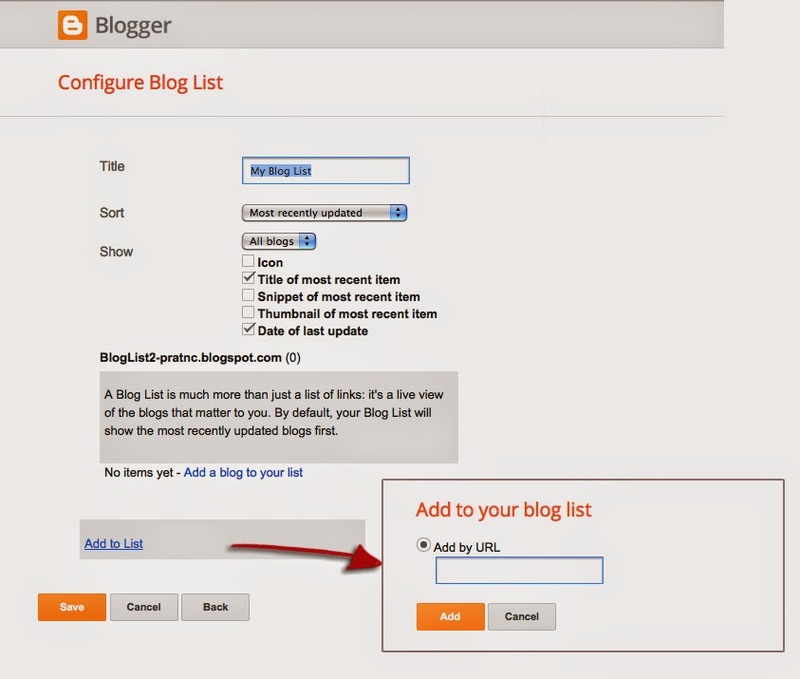 Next, add you list of blogs simply by clicking on "Add to List", copy and paste each url one at a time. Later you can go back and rename any or add more to your list. Finally, be sure to test each link you've added. 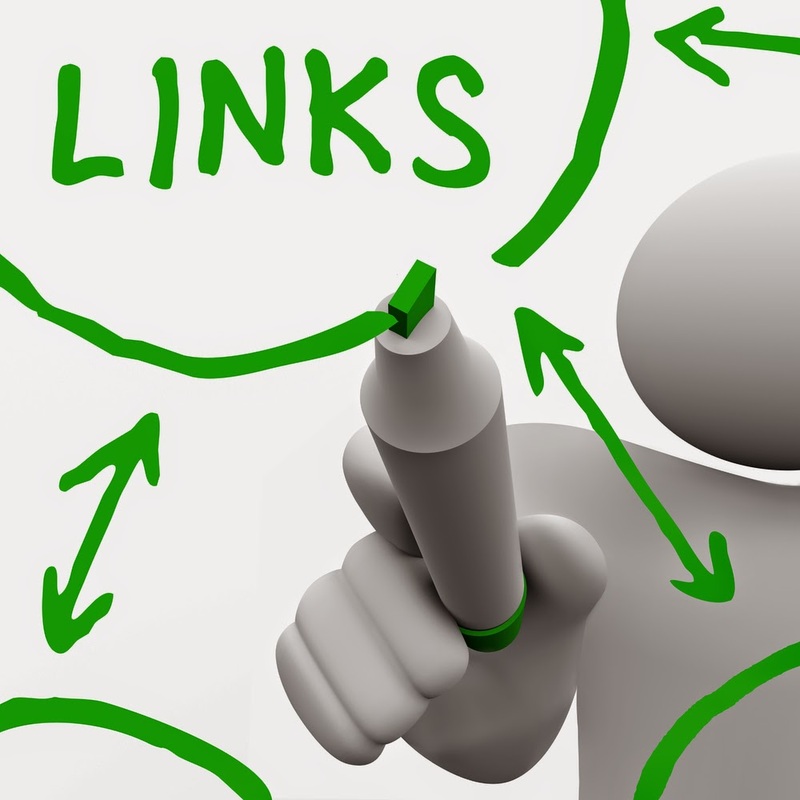 Do this on a regular basis so you don't end up with stale or outdated links. This may be the hardest post to write. If you don’t know where else to start, how about “Welcome to My Blog”? Your goal is to explain why you’ve started your blog and what kind of things you plan to write about. This launch post will also serve as a reminder to you whenever you find yourself deviating from your theme as you continue to blog. Remember to keep your posts short, develop momentum, and stick to what you know. You probably have a lot of helpful information that other people would like to know. 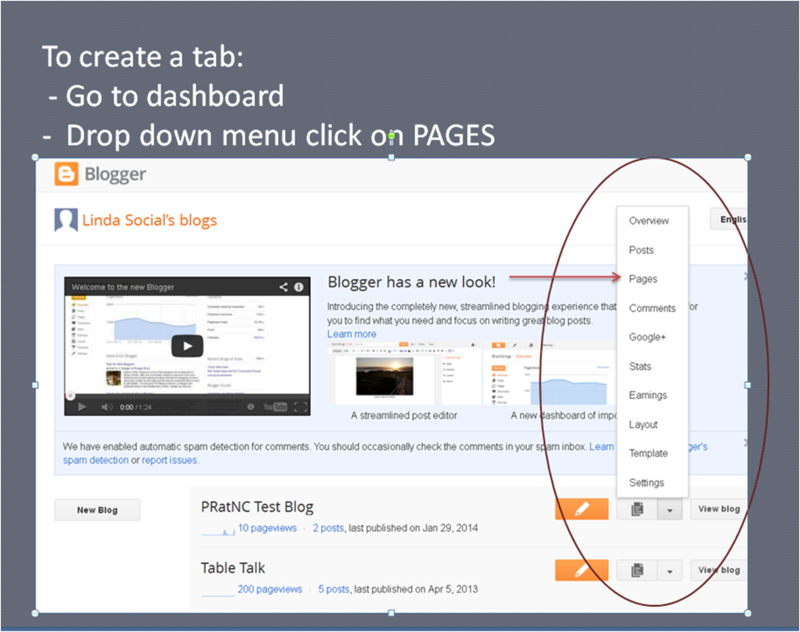 Navigate to Blogger.com and sign in to your account, which displays the Blogger Dashboard. 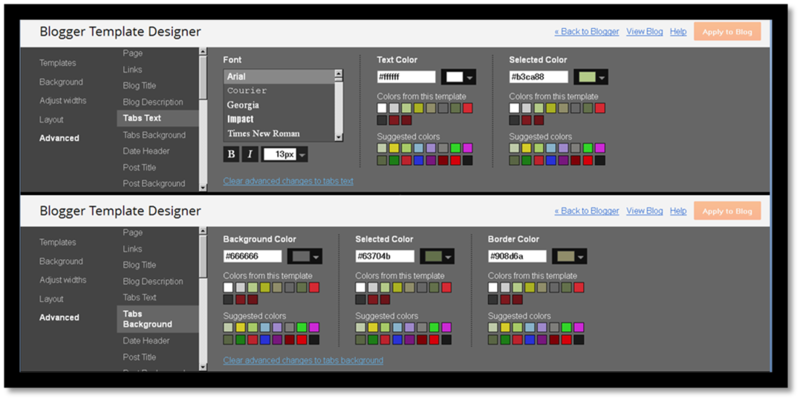 Go to drop-down menu and select "Pages"
Click the "New Page" menu and select blank page "add text and media" found toward the top portion of the screen. Compose a new post. Insert a title into its respective field, (this title will appear as the Tab title) followed by any desired content into the body and photo. Click "Publish Page" to continue. 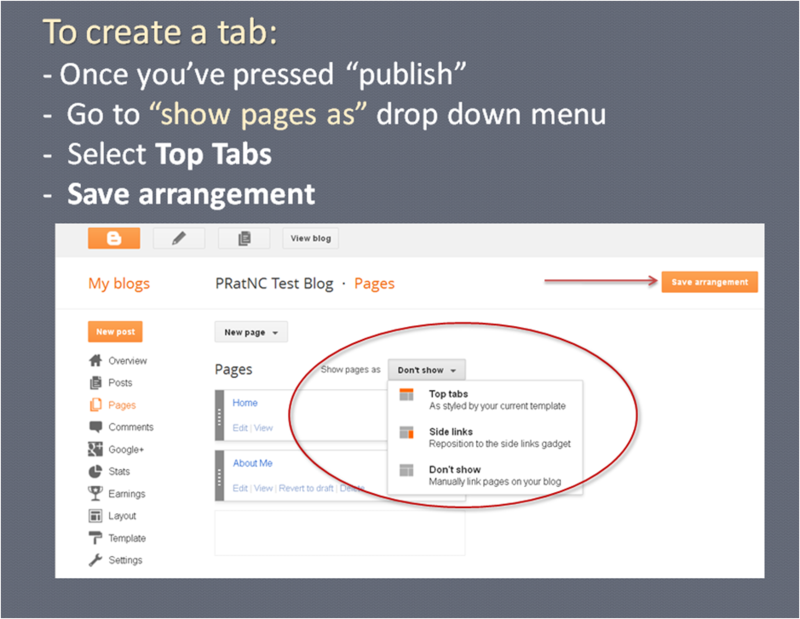 Go to "Show Pages As" drop down menu and select "Top Tabs"
You can adjust colour and style of font and background colour of your tabs under your advanced setting of Blogger Template Designer. Most people don't like to write about themselves, but the About Me section should not be underestimated and should never be overlooked. Your “About Me” is often the first impression people have of you and your blog. Not only does this give readers the chance to get to know you and your style, but it also validates what you’re talking about by explaining why people should be reading your blog. It’s one thing to talk about the restaurant industry, for example, but by letting people know you actually work as a waitress for the past ten years validates your observations. It’s important to publish a useful About Me page that tells your readers who you are and why you’re qualified to write about your blog’s topic or what gives you special insight into the topic to make your blog unique and interesting. Your expertise and how it relates to the blog topic. How to contact you. Remember the key to blogging is connectivity. 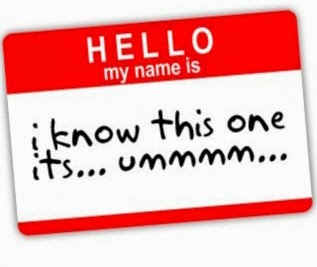 Finally, don’t plagiarize your identity; find what’s unique about you and share it honestly. Blogs show personality and passion - never hide who you really are. 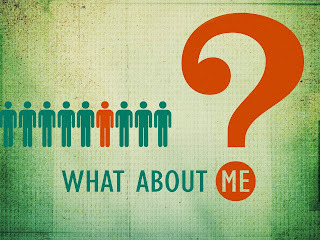 Google offers an easy to follow tutorial on how to create your About Me here. I've also found some excellent examples of the best "About Me" pages for inspiration. Today’s web readers are inundated with a plethora of visually stimulating advertisements, ideas, posts and photos. The result is overwhelming, and very exhausting. A clean, crisp blog can relax the reader and make them enjoy their stay on your blog. This doesn’t mean make your site boring - it just means it’s time to throw out the Comic Sans font, and put the fancy photo backgrounds back in your high school yearbook. Step away from the Fancy Fonts. They can make your blog look unprofessional, and often, childish. According to America’s Most Fonted – Comic Sans is the worst font of all. 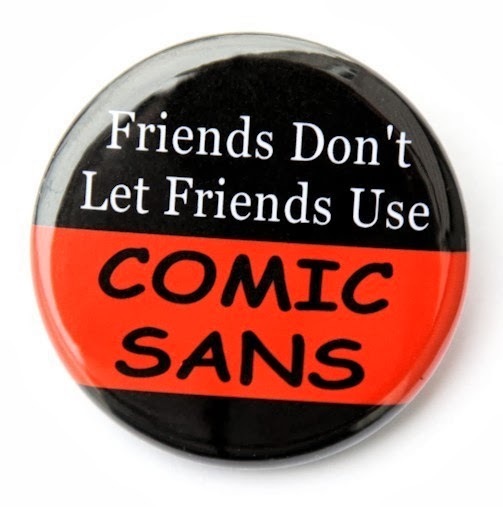 Just Google “comic sans” and you’ll find a long list of web designers that share the sentiment, including websites like bancomicsans.com. A good rule of thumb is to make sure the font you use is “Sans Serif” such as Arial, Calibri, and Verdana. Let me explain. “Serifs” are the small finishing strokes on the end of a character such as Times New Roman. “Sans serif” fonts do not have these finishing strokes. Serif fonts have been widely used in traditional printed material such as books and newspapers. But once you start using the web, with varying screen resolutions and sizes, serifs become difficult to read, and hard on the eyes. White Text on Black Background is bad. We can’t read your blog. Tatham Oddie explains the scientific reasoning which has to do with your iris opening to receive more light, and create a “fuzzy” effect. Downloading blog templates can be great, but can also be disastrous. You want your blog to stand out because it’s good, not because it’s a prime example of what not to do. Fancy backgrounds with photos can work if they don’t distract from the most important part – your posts. Make sure the background behind your post is clean, clear and offers enough of a contrast for even the lowest resolution screens. We are a visual generation – we need photos. "Text only" means a boring blog. 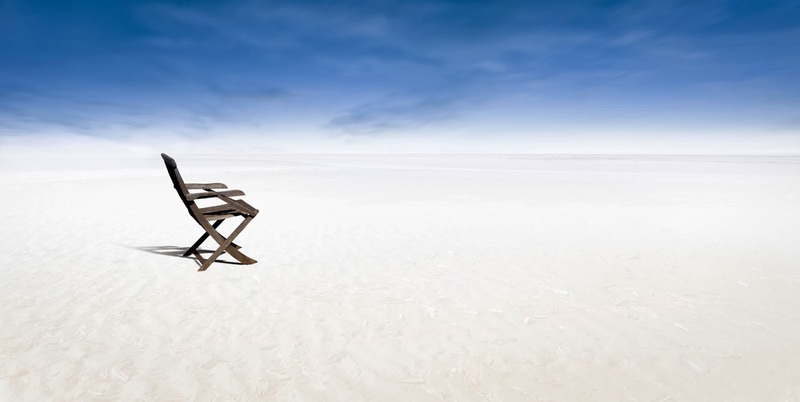 Break the monotony with photographs, videos, slideshows, etc. But again, make sure the photos don’t detract from what you’re saying. Make sure the photos are large enough to see. Think of the photos that catch your eye and make sure yours fit that category. Don't go overboard! Adding too many photos can prove taxing for the reader and also for the browser which will add to the download time, different sizes, places and photos plugged anywhere threatens the professionalism of your blog. Also make sure when you are adding photos that they are scaled properly, meaning not out of proportion and check the creative commons for the legality of using someone else’s photo. To get more information on legally using photos go to Blogger.com’s help page on posting photos. There are plenty of sites that also offer free images including morgueFile, RGB stock and FreeFoto. Links - it’s part of what makes a blog a blog. It takes time and should be an on-going process. Simply put, "linking out" makes your site a more valuable, scalable resource and encourages positive participation and contribution. According to Rand Fishkin of the Moz Blog "Linking is common practice on the web - expected and respected by users of all kinds - and therefore, extremely unlikely to harm your reputation." Don't forget Internal Links. 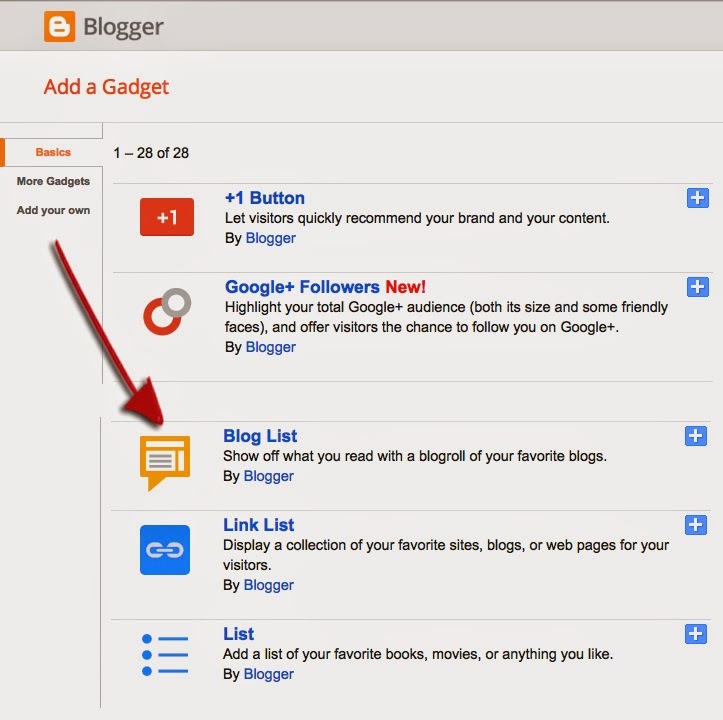 Social Media Examiner reminds you to build in a couple of links to other pages within your site. The link will still hold search engine value even though it’s coming from within the same site. 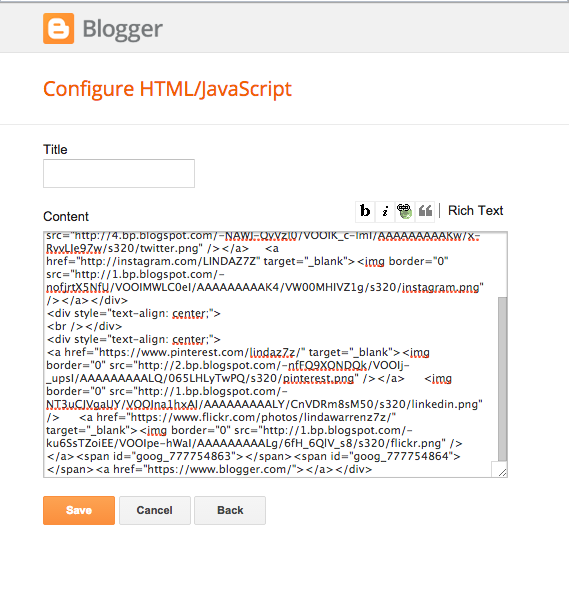 Blogger makes linking to another website very easy. Simply highlight the word you'd like to turn into a link and then hit the link button on the toolbar. 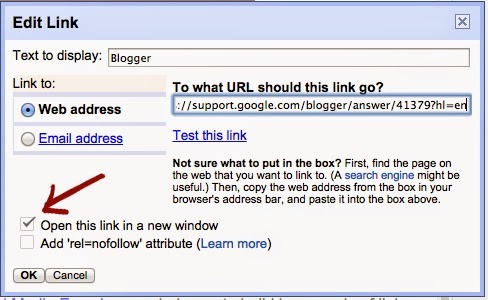 A pop-up window will appear where you enter the URL you'd like to link to. Be sure to check off "open this link in a new window" so your readers won't be navigated away from your site. I'm always looking for content to help with the blogging adventure. Please email me if there's something you'd like to see covered. You said WHAT to a Pregnant Woman? !